Since 2004, Raufoss Water & Gas AS has been a fully owned subsidiary company of the Dutch industry group Aalberts Industries NV. 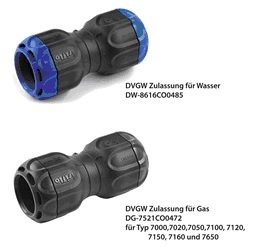 Die Raufoss Water & Gas Gruppe produziert und liefert Markenprodukte für die Gas- und Wasser-versorgung. Das Unternehmen zeichnet sich aus durch neueste Entwicklungen, umweltverträgliche Produktionsverfahren und höchste Qualitätsstandards sowie eine auf den Kunden zugeschnittene Produktpalette. Erfahrene Kundenberater stehen bei der Auswahl der Produkte und für die Beratung bei individuellen Lösungen zur Verfügung. Dank hohem Lagerbestand können Bestellungen sofort ausgeliefert werden. A high level of in-house development of new products and solutions is performed at Raufoss Water & Gas AS and a thoroughly testing of our products is conducted. As a client or cooperation partner of us, you will benefit from our own development division, strong material-related competence and extensive test facilities.Please visit the company’s website www.isiflo.de. to find the comprehensive product range by sectors. 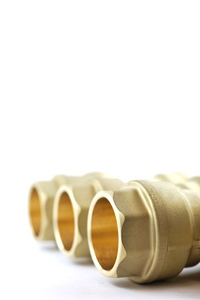 [tab_container initial_open=”1″][tab title=”Isiflo Brass”][one_third first] [/one_third][one_third]Isiflo coupling system for plastic pipes gives a tight and end-load resistant connection. [/one_third][/tab][tab title=”Isiflo Tapping Clamp”][one_third first] [/one_third][one_third]Isiflo tapping clamp is a mechanical clamp for plastic pipes and features a unique patented system. 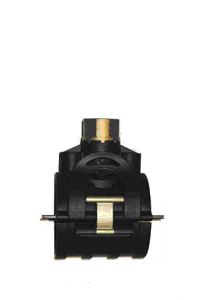 [/one_third][one_third]Isiflo Sprint combines the safety and strength of a traditional mechanical fitting with the userfriendliness of a standard push-fitting.